Helix was first established in 1994 by Charles and Louise Robinson. We have progressed to modern purpose built premises in the heart of Yorkshire and established ourselves as the leading independent cutting tools specialist in the North of England. Our mission remains the same…. Interested in using our Total Supply Management Service? Get in touch. 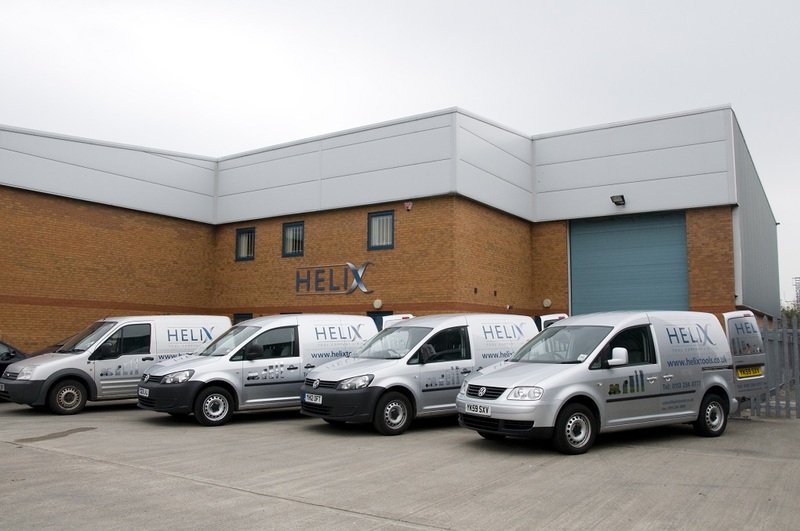 At Helix Tool Company we offer a wide range of industrial tools from drilling to threading. Please click below to view our entire range. 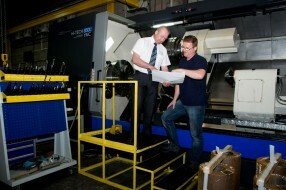 At Helix Tool Company we specialise in providing tools and technical support for machining wihtin a broad range of industries. Helix TSP (Technology Supply Partnership) is a FREE consultation service which delivers increased productivity and reduced costs. Helix TSM (Total Supply Management) offers line side supply of high performance cutting tools 24 hours a day, 7 days a week.